We recently had a new roof installed on our home after a thunderstorm drop a load of hail on it. The roof looks great and the roofers made sure to leave the antenna in place and ready for use. Today was the first chance I'd had to get on the bands in a long while. 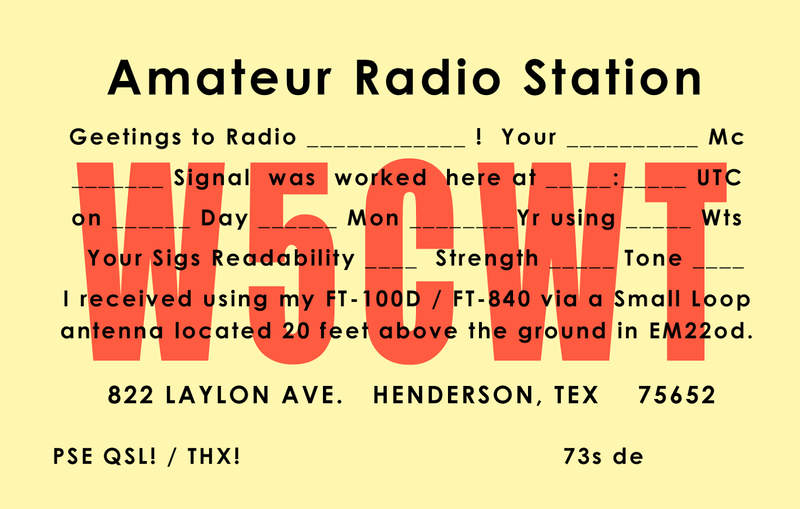 Jumped on amid some QRM and caught a quick QSO to K8WAW in Maryland. Thanks Bill!